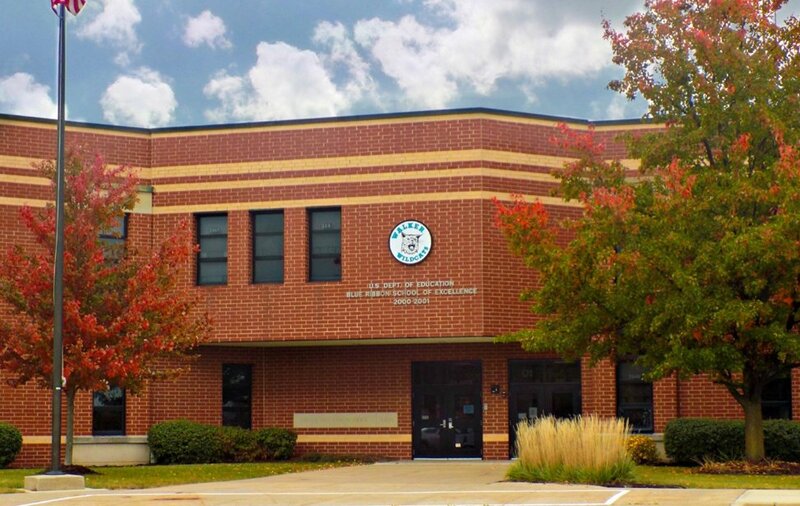 I am very proud to be your principal at Summit Hill Junior High School. 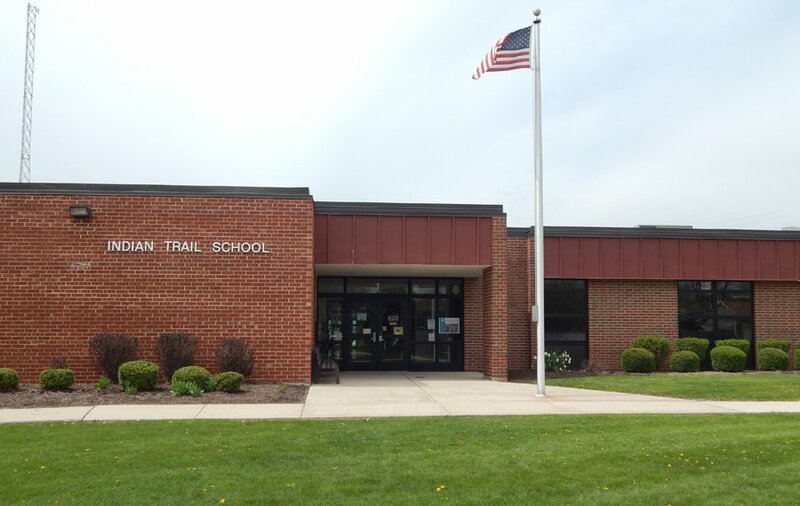 I began the administrative portion of my career between Walker School and Summit Hill Junior High in 2006 as Dean of Students. In 2007 I became the Asst. Principal of Summit Hill Junior High in its first year at the North and Harlem location. 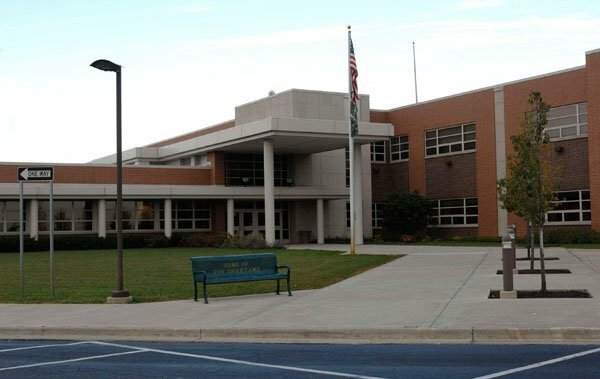 For six years, I had been the principal at Indian Trail, then I was principal at Walker Intermediate during the 2014-2015 school year. Since the fall of 2015, I have proudly served as the SHJH Principal. Prior to Summit Hill 161, I taught in Homer 33C. I taught social studies for 11 years and was a Technology Trainer for one year. I also spent a decade as a volleyball coach. I take great pride in the fact that some of my former students at Homer have become educators as well! Education is very important to me. I received my Bachelors in Social Sciences-Education from Illinois State. I also studied in the Leadership Development Program at the University of Illinois with an emphasis on serving students from special populations. I earned my Masters in Educational Administration from GSU. I completed my Doctor of Education degree in Educational Leadership at the University of St. Francis in 2015. My family is my greatest joy. My wife is also an educator and works for Lincoln-Way 210. My son is at LWC and my daughter is a Michigan State Spartan.Go Spartans! Hello! I am very excited to be joining the SHJH family as Assistant Principal. I have twelve years’ experience as a Special Educator. 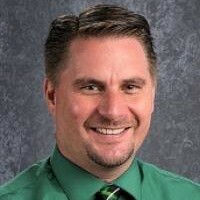 I spent the last ten years teaching Special Education for Lincoln-Way High School District 210 and I was also a dean of students. 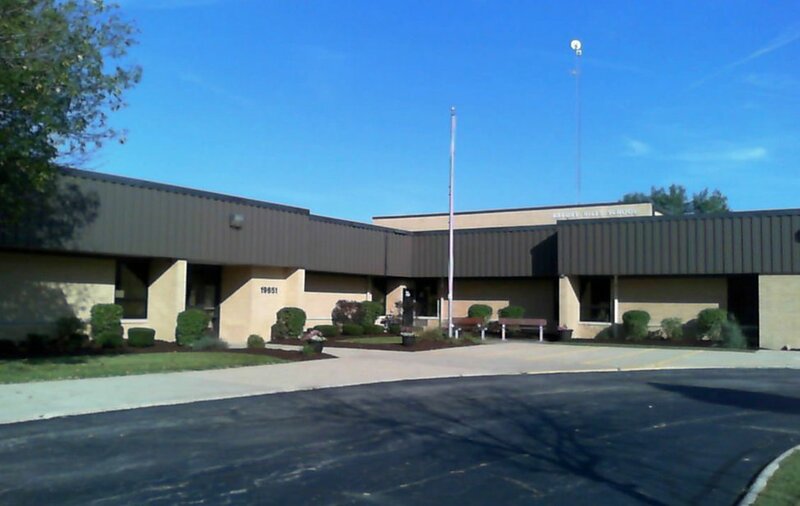 Prior to that, I taught Special Education at Hickory Creek Middle School for two years. I have been a Volleyball coach, Spirit Club sponsor, judged mathlete competitions and helped with numerous other school events. My husband and I are proud to reside in the district and have three children. My family is my foundation and we are proud to be members of the community. Please stop by and say hello. I am honored to be a member of the SHJH family! Go Spartans!! 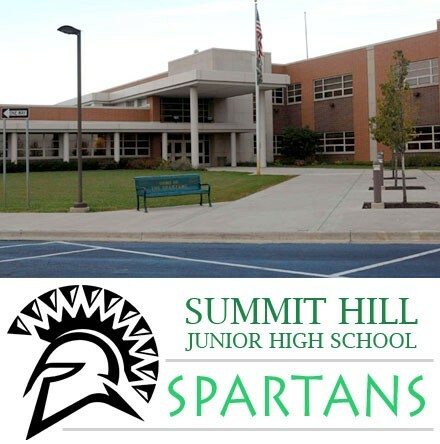 I am thrilled to be joining the Summit Hill Junior High team as Assistant Principal this year. This will be my twenty-sixth year in education, and my eighteenth year in school administration. 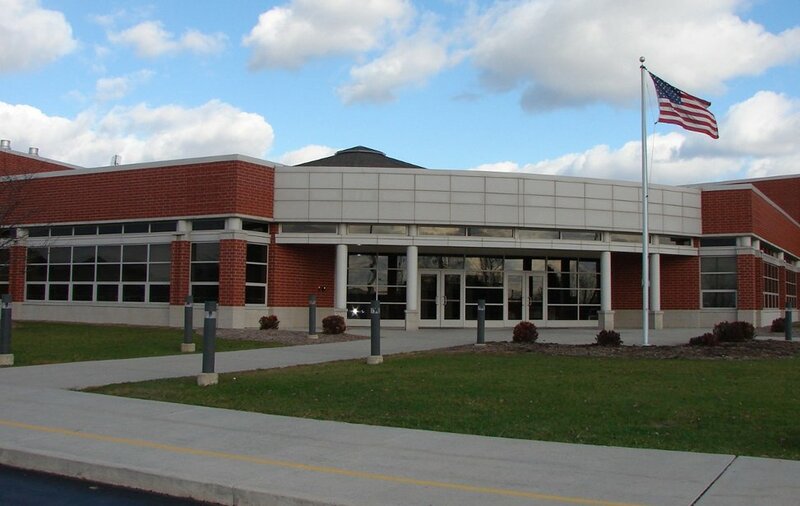 Before becoming a Spartan, I served as an administrator in Dolton-Riverdale School District 148 and Manteno CUSD No. 5. I had the opportunity to work with kids in pre-kindergarten through eighth grade. 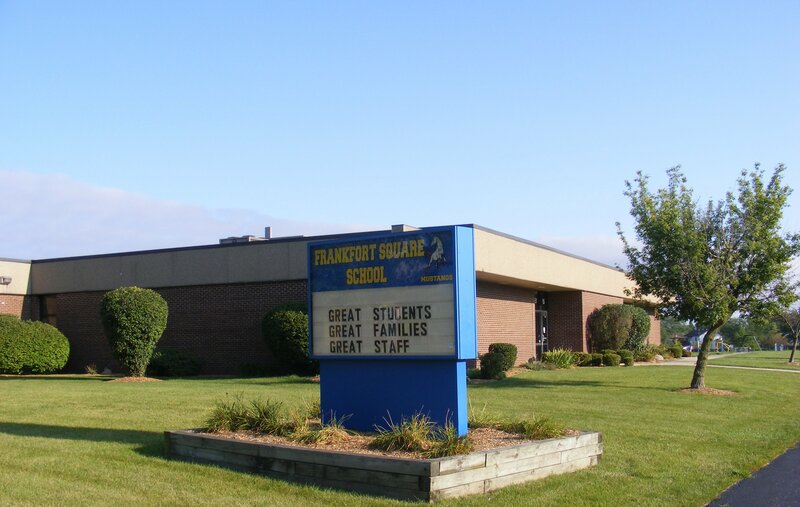 Prior to that, I taught eighth grade in Crete-Monee and both sixth and seventh grades in Dolton. Go Spartans!